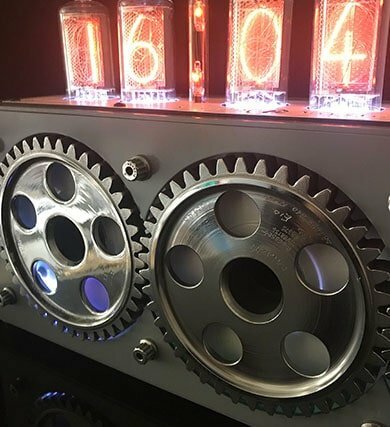 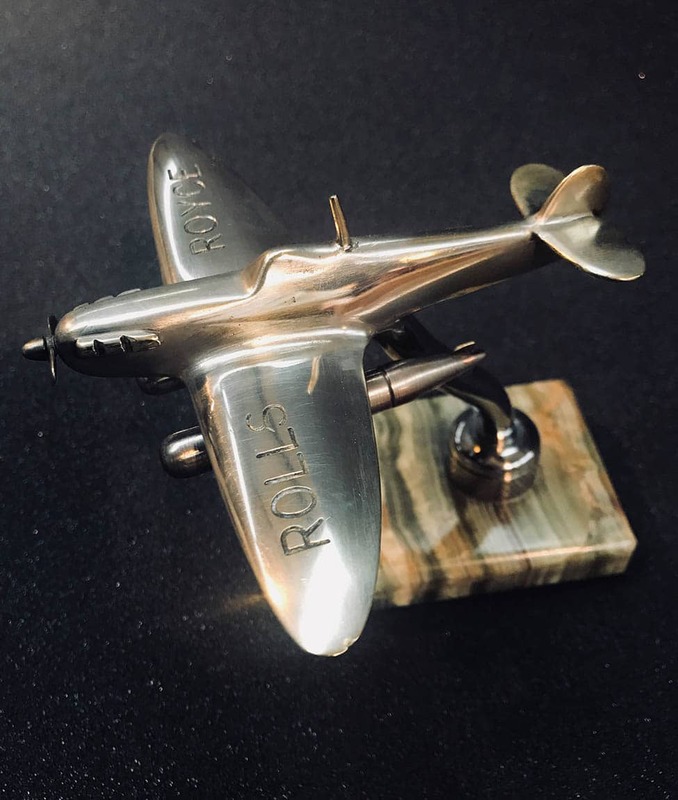 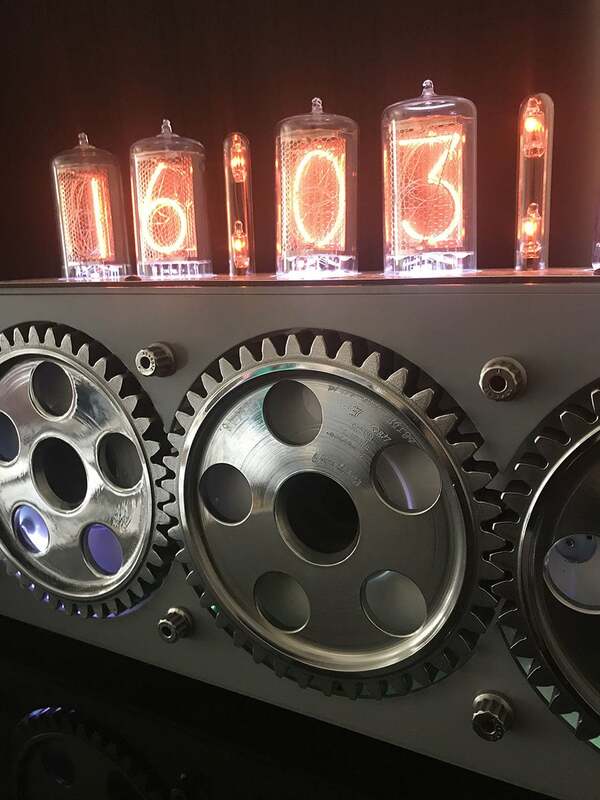 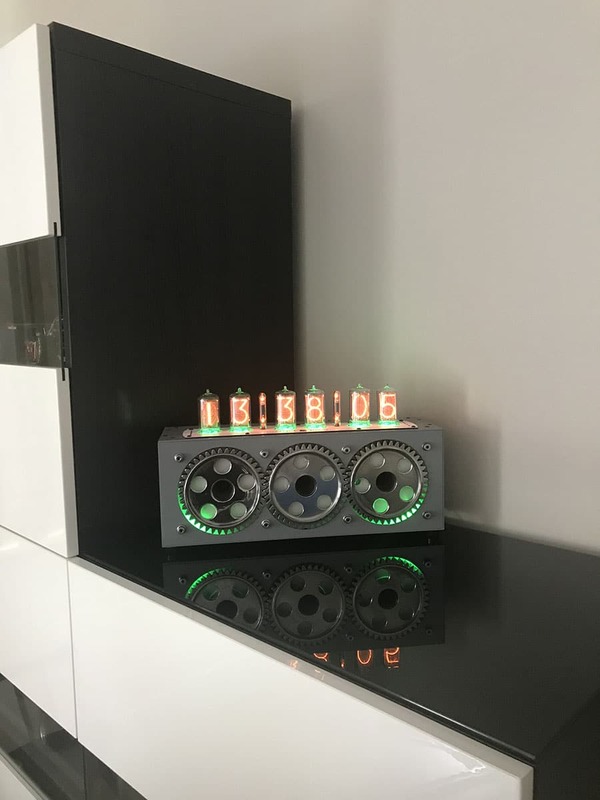 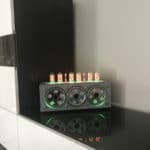 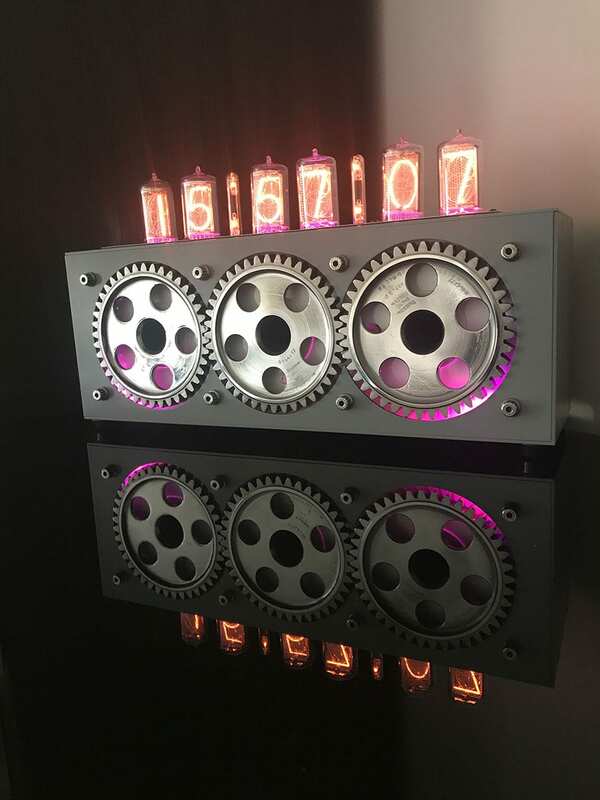 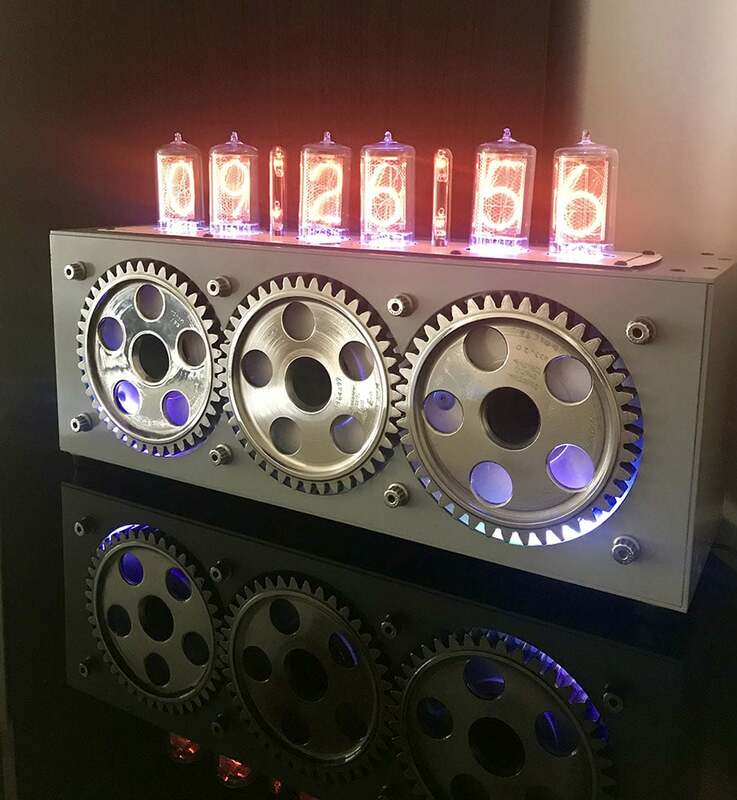 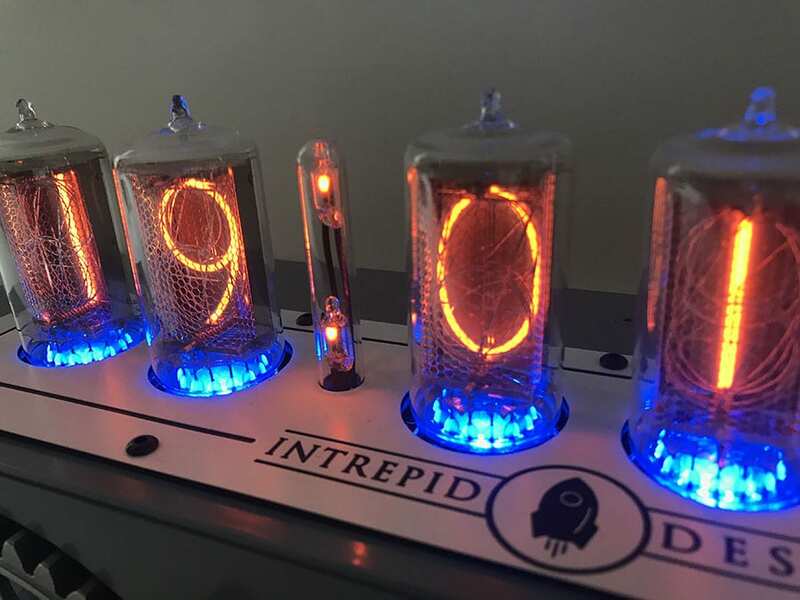 Designed by Intrepid Design using parts from a Harrier Jump Jet engine, we have created a limited number of Cog Nixie Clocks. 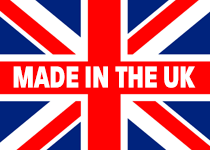 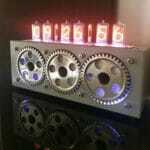 The cogs are programmed to rotated every hour from 6 to 99 seconds or on permanately should you choose. 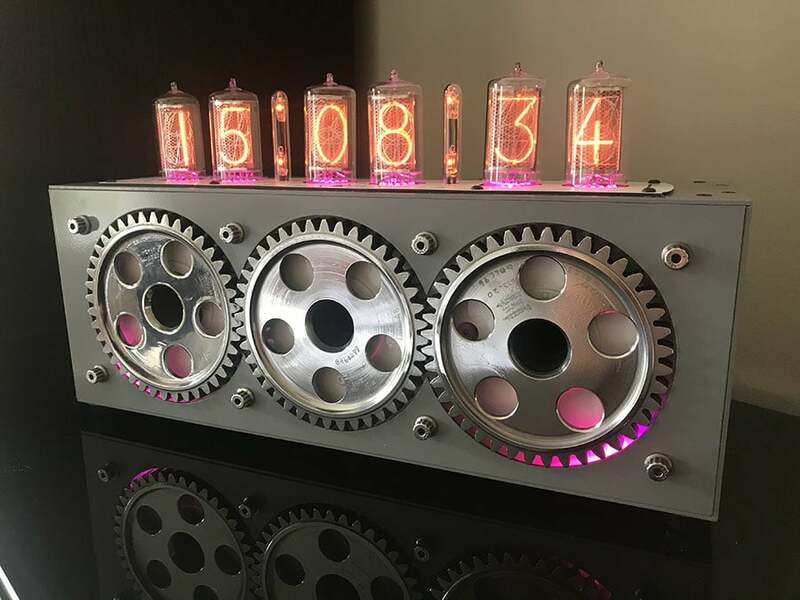 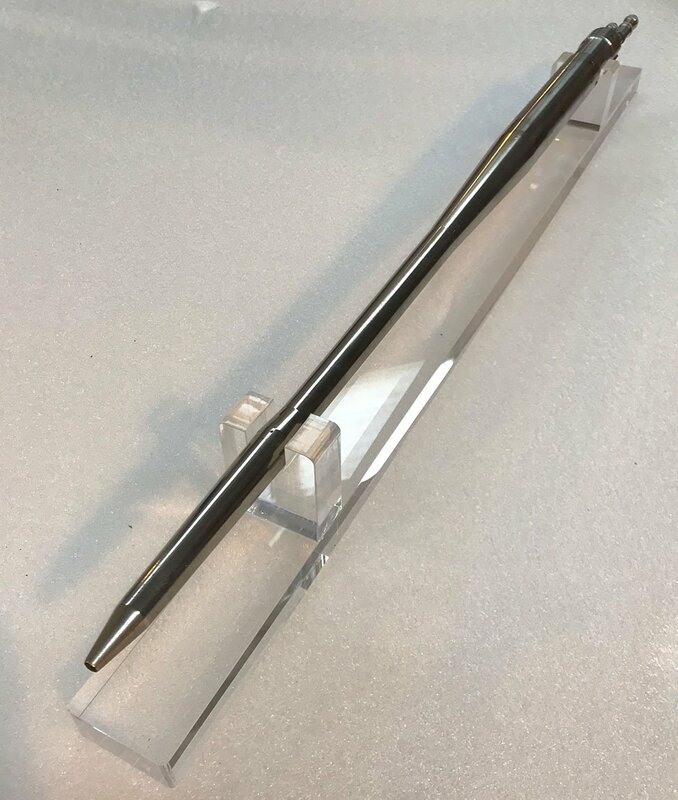 A beautiful unique clock, strictly limited to 10 in quantity. 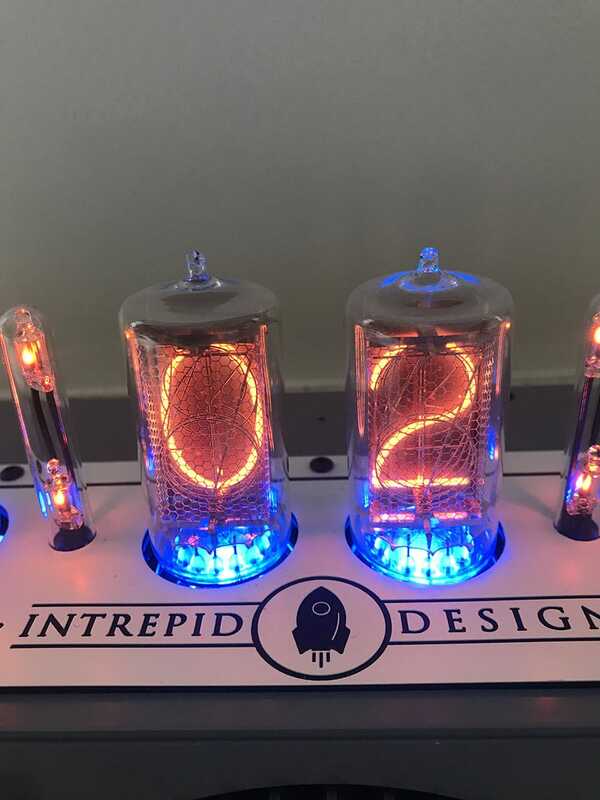 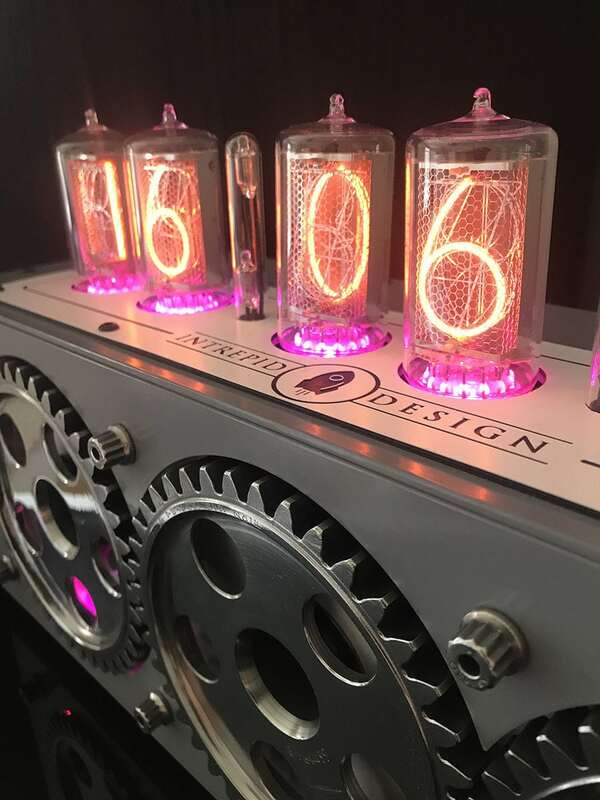 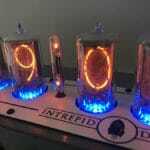 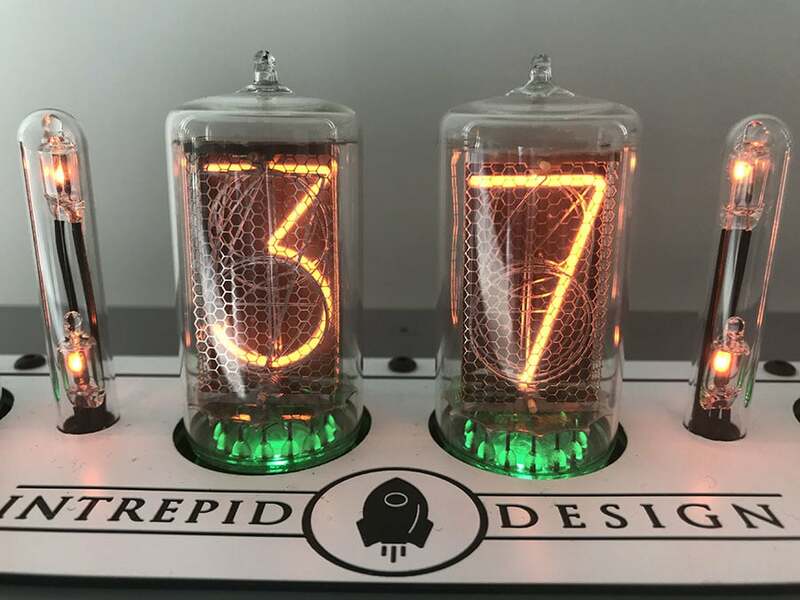 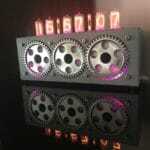 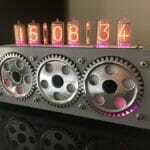 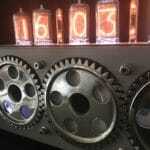 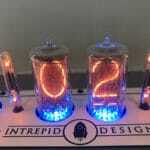 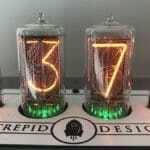 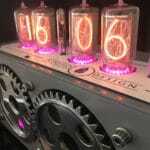 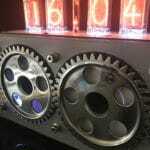 The Nixie tube, or cold cathode display is an electronic device for displaying numbers using glow discharge.